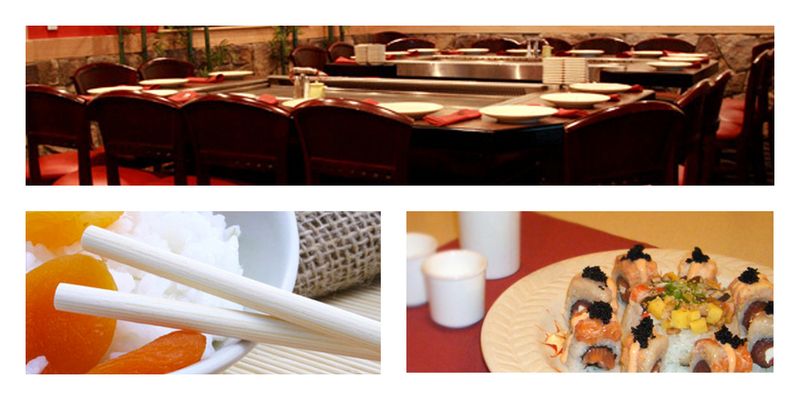 Sagano first opened in its original location in Lincor Park in the summer of 2003. Back then, it was simply a Japanese Bistro, offering an assortment of noodle bowls, teriyaki and tempura dishes, as well as sushi. Being the only restaurant in Genesee County to serve sushi, Sagano Japanese Bistro gained a strong following, and flourished for about two and a half years until it expanded into what it is today. In December of 2005, Sagano Japanese Bistro and Steakhouse had its grand opening to reveal its new side and ten new Hibachi grill tables. Doubling in both size and capacity, Sagano has continued to flourish due to extremely loyal customers as well as those in search of some new tastes. Sagano now offers a full grill menu, including chicken, shrimp, lobster, snow tuna, steak, and many others including combinations. 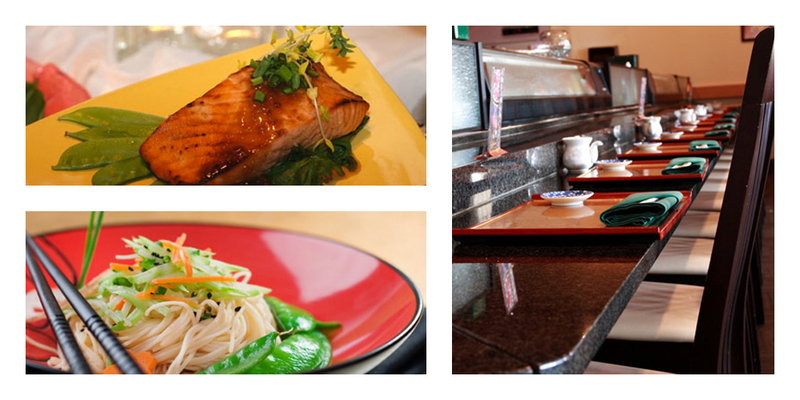 We now have 5 locations throughout Michigan as we continue to serve the best in Japanese Cuisine. 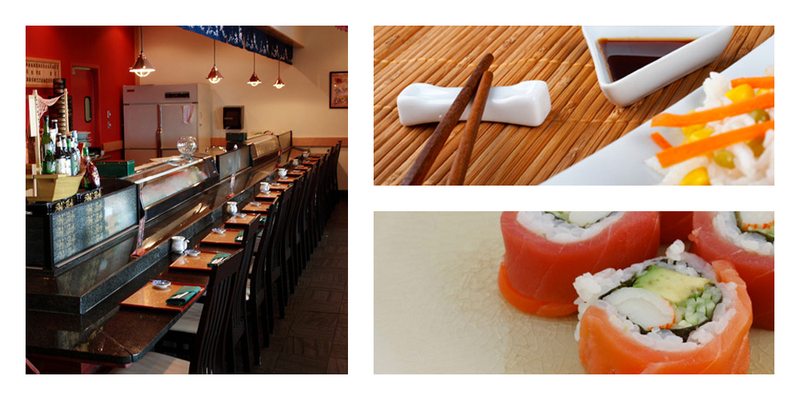 We are open for both lunch and dinner serving Hibachi and Sushi choices along with great soups and salad too. Stop by and visit us today, we are sure to tantalize your taste buds!